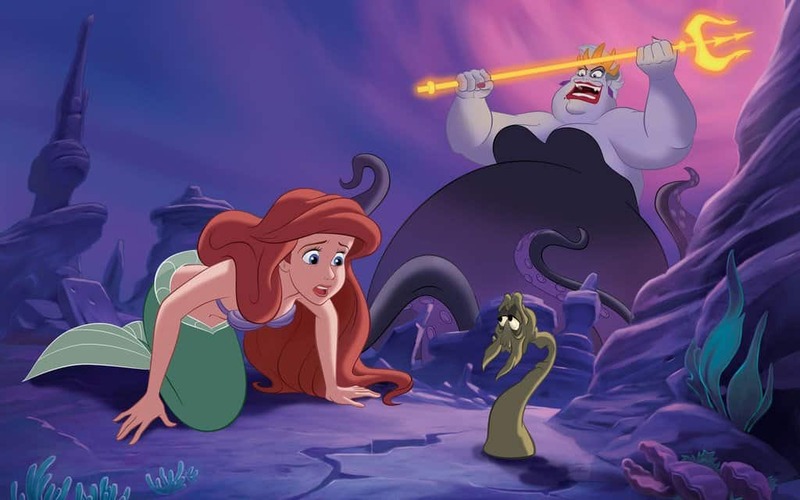 No matter if you are five or thirty-five, chances are that Disney movies hold a special place in your heart. Each movie is an emotional story full of ups and downs, with moments that will make you cry out of both joy and heartbreak. Deep down we all love the emotional torment, though we can’t help but wonder why Disney enjoys torturing its audiences so much. 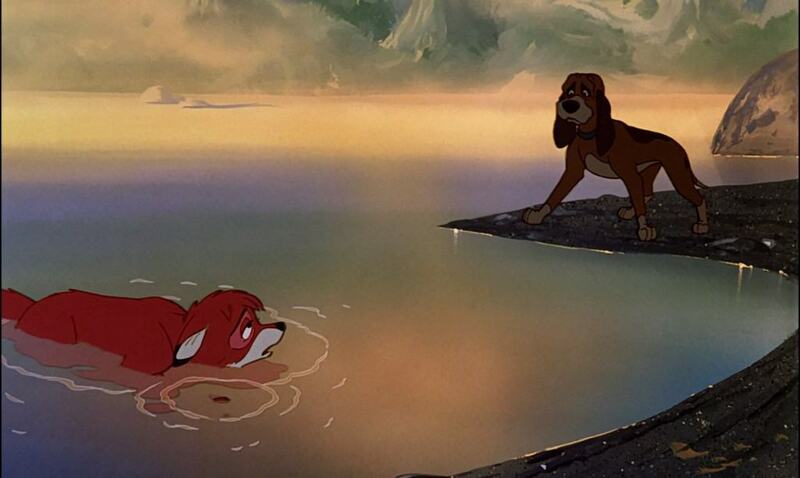 Here is a compilation of some of the saddest moments Disney ever put on screen. Try and get through it dry-eyed, we dare you. 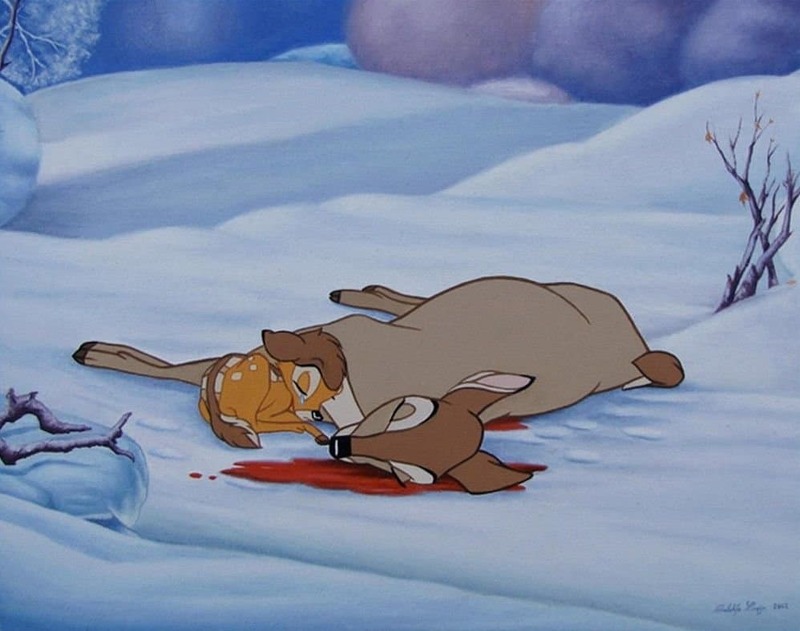 One of the few moments in Disney where the character who was “killed” stayed dead — and it was one of the saddest moments ever. Seeing cute little Bambi so sad is almost unbearable. After finding and raising baby Tod, seeing Willow Tweed return him to the wild was a very sad scene. When she cried as she drove away, we all cried with her. These fifteen minutes of UP were incredible. 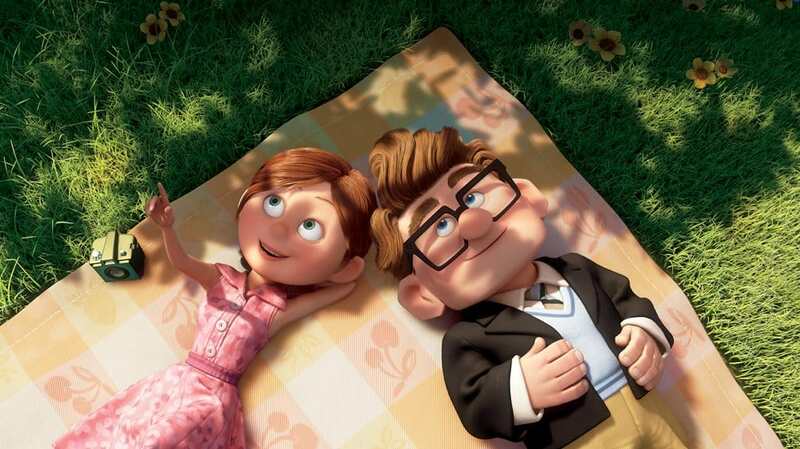 Carl and Ellie’s life together was so adorable, and you couldn’t help but smile the whole time — that is, until it reached the end, where it shows Carl by himself after Ellie’s death. Then, a montage of smiles and sunshine turned into a whole lot of tears. 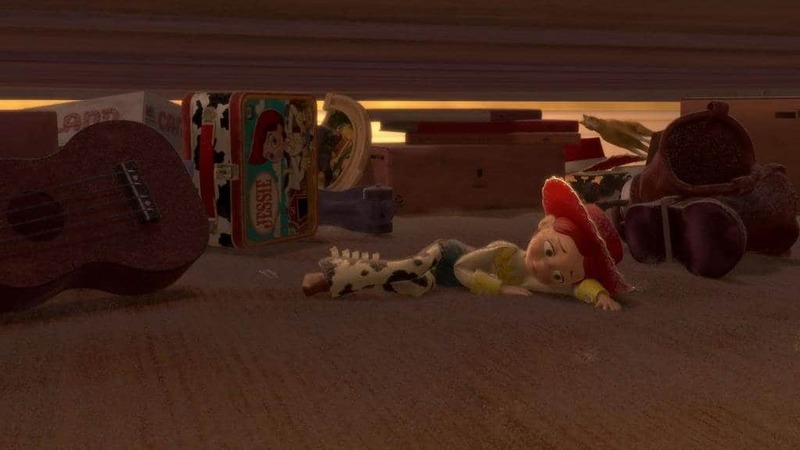 The backstory of Toy Story’s cowgirl, Jessie, was truly heartbreaking. It had joy, abandonment, heartache, but then new hope. The Sarah McLachlan song in the background didn’t help, either. 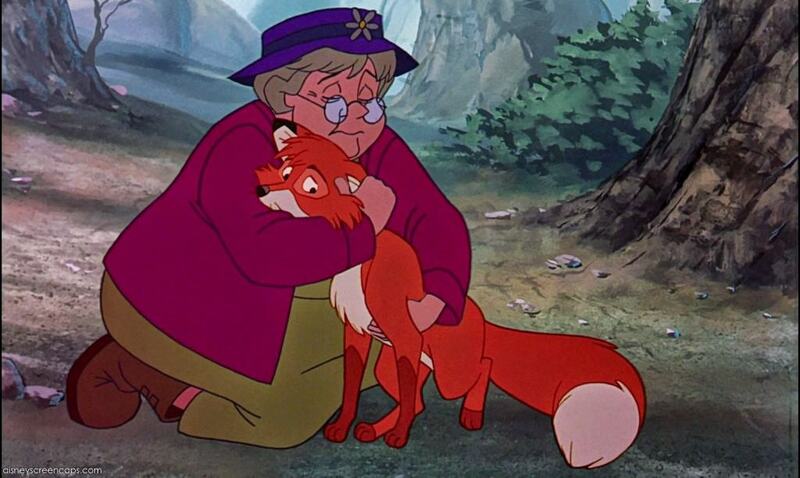 Disney loves to pull at its viewers heartstrings with terrible child/ parent separations. 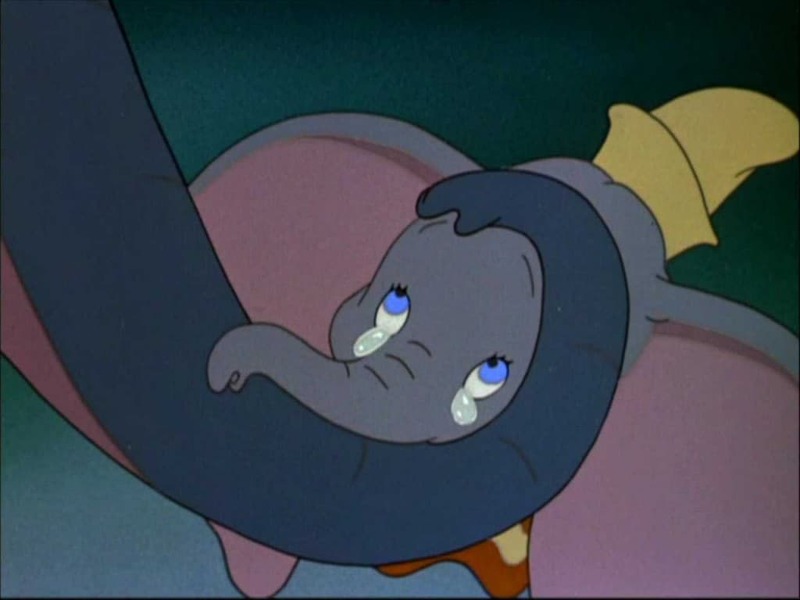 Watching Dumbo’s mother reach her trunk through the bars of her cage to hold her son one last time was one of the worst separations of all time. When Meg leapt in front of a falling pillar to save her love, Hercules, we felt our hearts leap with fear. Luckily she survives, but watching her admit to Hercules that she loves him while being so gravely injured was still heartbreaking. Another moment of sacrifice on behalf of someone other than the main character. 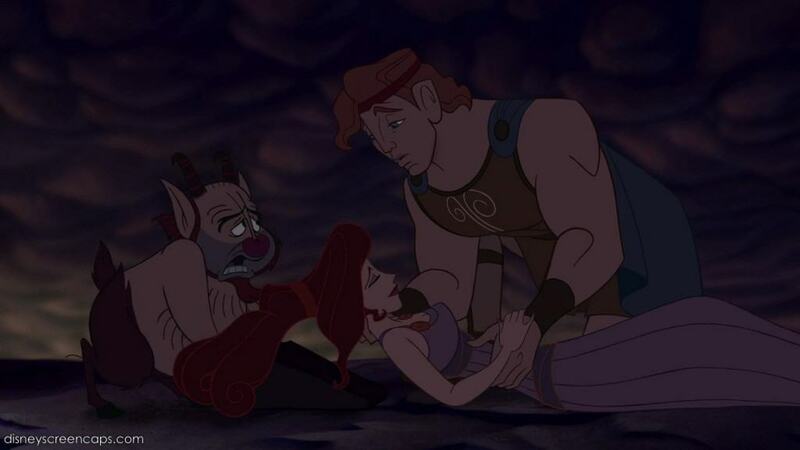 Watching Triton sacrifice everything he had — his rule, power, and very body — to save his daughter from the same fate, was heart-wrenching. We saw Marlin with it all: a wife, a home, and children on the way. It was all taken away from him in a single, heartbreaking moment that won’t be soon forgotten. 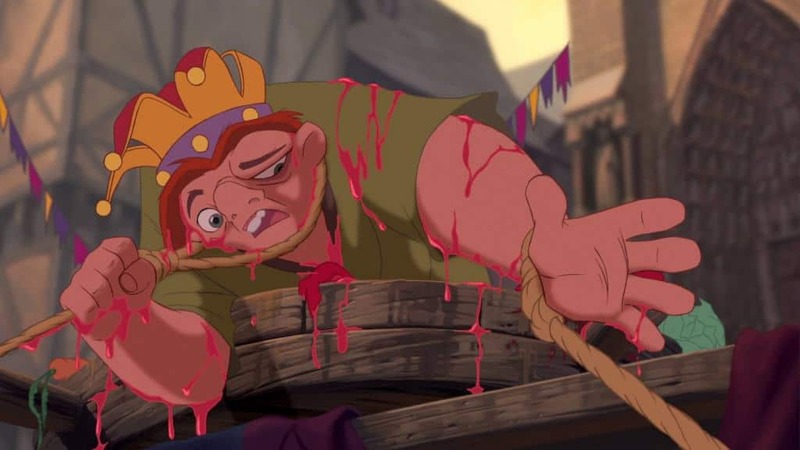 Watching poor Quasimodo crowned King of the Fools was one of the most terrible things ever, especially when he initially was so happy to have what seemed to be a real crown, and people celebrating him. It soon went south, and we cringed every time they threw something at our poor protagonist. Seeing the toys of Toy Story band together to prepare for their impending doom was a moment full of fear and heartbreak. After all they’d been through together, even the threat of such an awful fate was too much to handle. 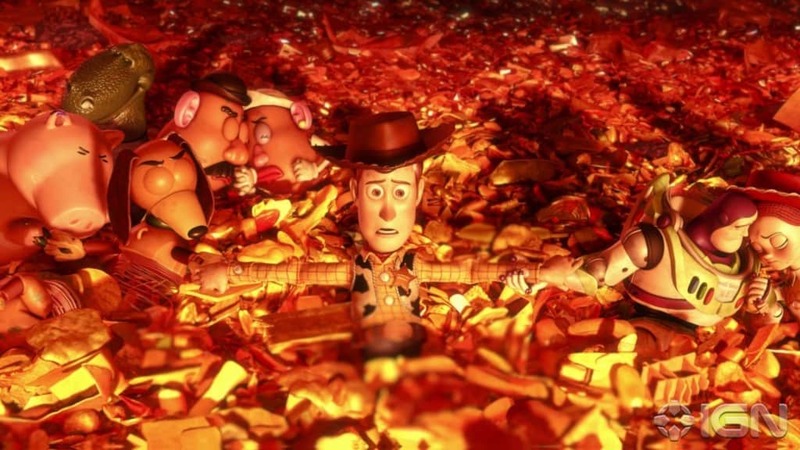 This entire movie is one big heartbreak, but we will just pick out the worst scenes to torture you with. When Tod and Copper were young, they promised to be best friends forever, but soon found themselves on opposite sides: the hunter and the hunted. 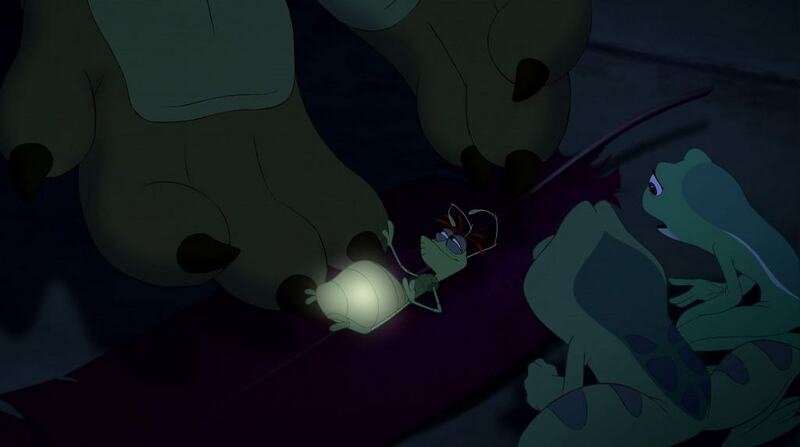 The death of the old firefly Ray in Disney’s The Princess and the Frog was yet another tear-jerking scene. He was a truly unique and kind character, and watching him go was nowhere close to easy. 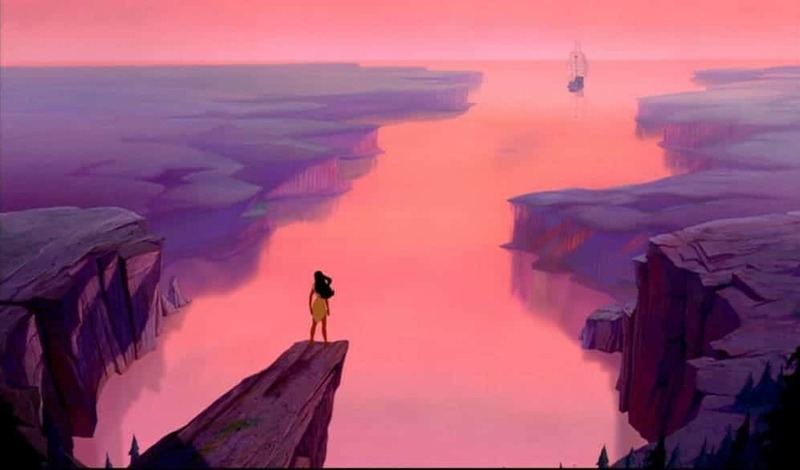 After defeating prejudice, disapproval, and near-murder, watching John Smith sail back to England to live an ocean away from Pocahontas was a beautiful but tragic ending to a great movie. Two different times, Elsa hurt her sister, Anna, with her powers. Both times it hurt her terribly, but seeing this scene where Anna froze, seemingly to death, broke our hearts. Elsa would never have recovered if she were responsible for Anna’s death. 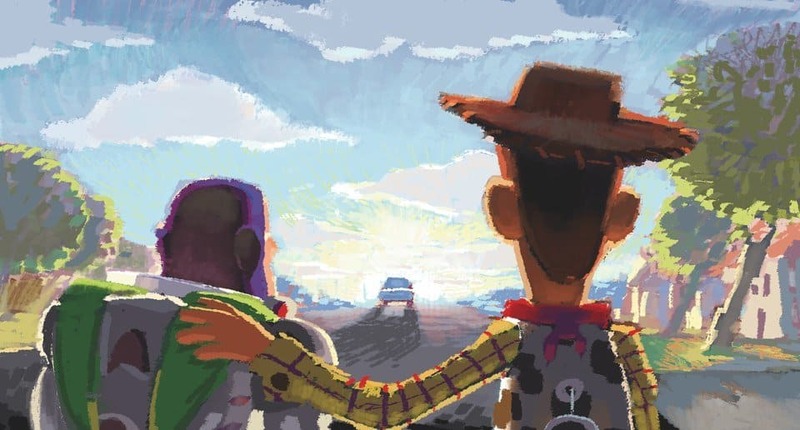 The ending of Toy Story 3 with Andy heading off to college was a huge mix of emotions that nobody was prepared to handle, especially not Woody and Buzz. 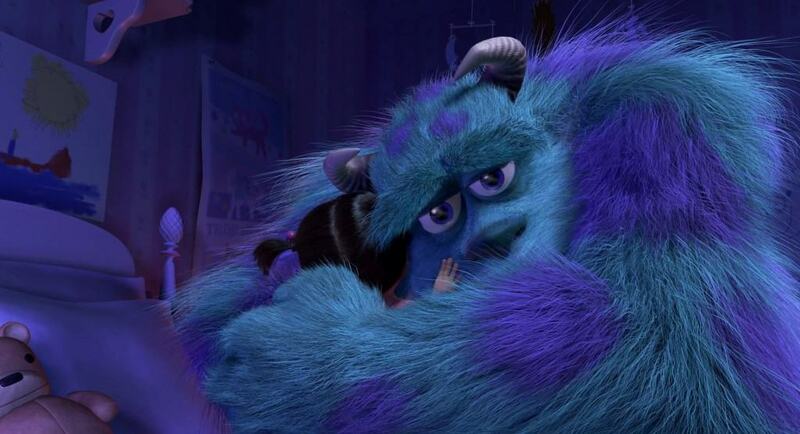 When a big, soft-hearted monster befriends a cute little girl, watching them say goodbye is guaranteed to cause tears. Just look at those big, sad eyes, and let the heartbreak come. When Flynn almost died right after saving Rapunzel from Gothel, all onlookers were likely stunned with terror. When he muttered, “You were my new dream,” as he died, hearts shattered. They both learned so much from each other, and even the idea of them being separated was too much to take in. 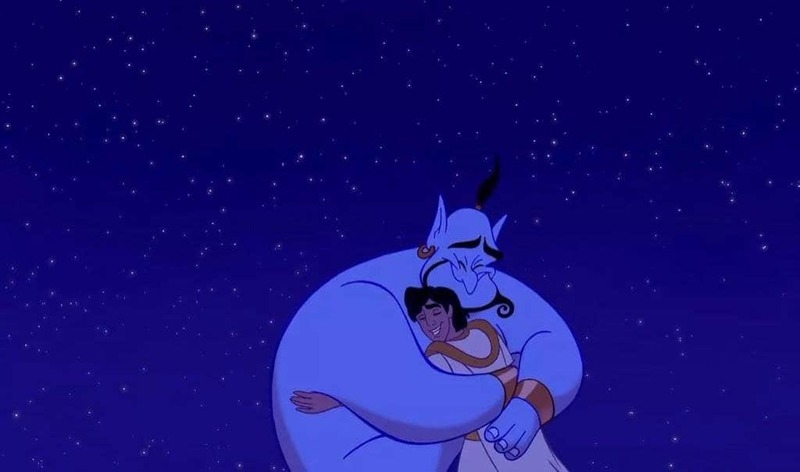 After a fun and exciting adventure together, Aladdin setting the Genie free was the only possible conclusion. Still, watching the two friends part was not easy. Beauty finally fell in the love with the Beast, but for a moment, it seemed like it was too late. 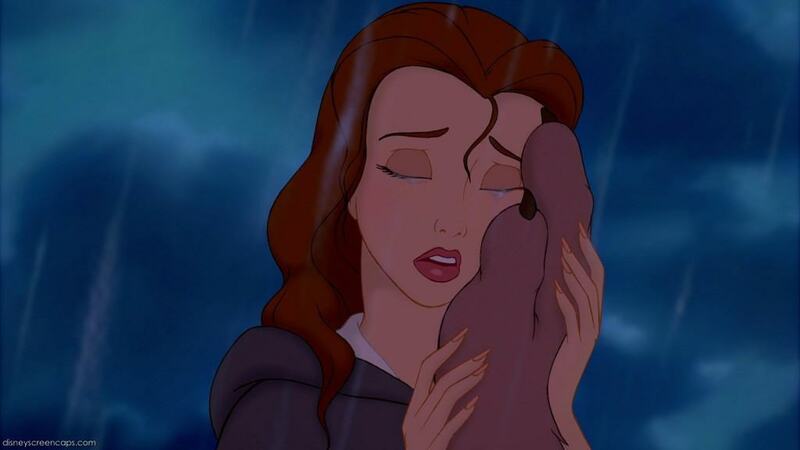 Belle broke down into tears as her prince seemed to die, and so did we. Without a doubt, watching little Simba try to wake up his murdered father was perhaps one of the saddest parts in any movie ever. 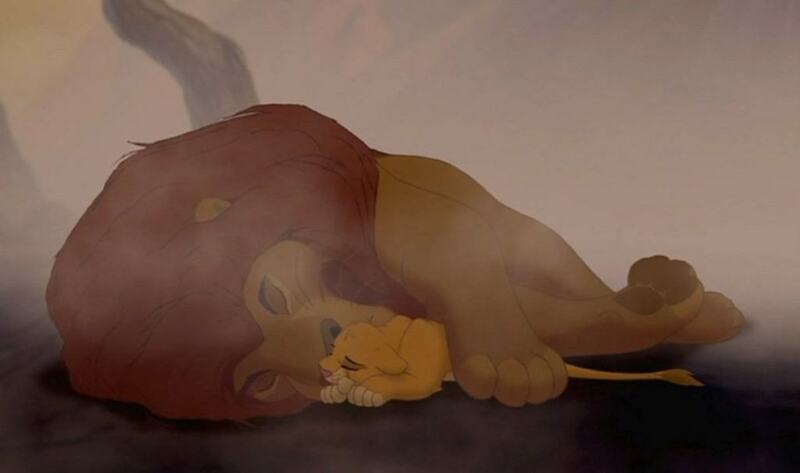 And then, when Scar blamed it on Simba, hearts across the world exploded with grief. 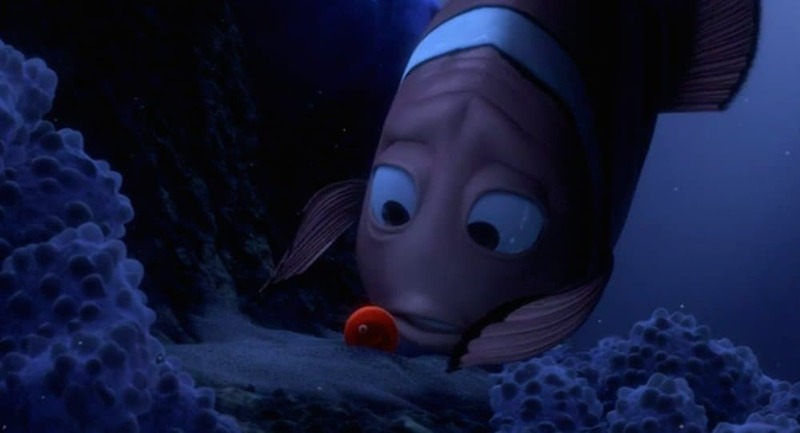 It was an unforgettable, heartbreaking scene within an unforgettable movie.